OLED screens are brighter, thinner and consume less power than LCD technology, which dominates flat panels. 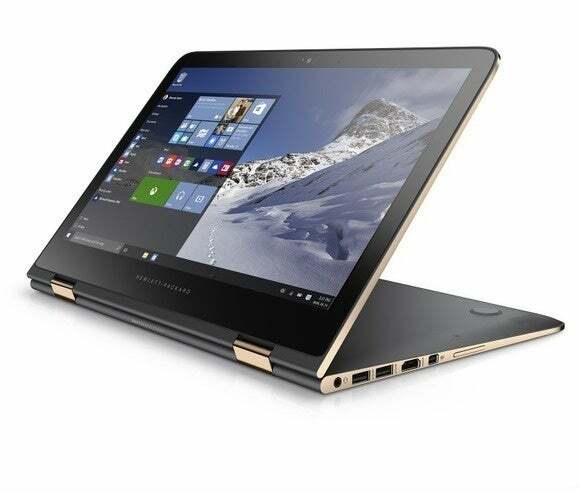 OLED was introduced for the first time in PCs with HP's Spectre x360 and Lenovo's ThinkPad X1 Yoga hybrids, which are expected to be priced at a premium when the devices ship later this year. The hybrids are primarily laptops, but become tablets after folding the attached keyboard. HP's Spectre x360 13.3-inch OLED model will be thinner and 50 grams lighter compared to the LCD counterpart, the company said. Similarly, Lenovo expects the ThinkPad X1 Yoga to be thinner and lighter, but couldn't provide specifications. Dell also introduced the first OLED monitor for desktops, called UltraSharp 30 Ultra HD 4K. The 30-inch monitor will display 1.07 billion colors and have a contrast ratio of 400,000:1. But at US$4,999, the monitor is much more expensive than similar-size LCD 4K monitors, which are available for under $1,000. Prices of the OLED monitors will ultimately fall as demand and production of displays increases, said Kirk Schell, vice president and general manager for commercial client products at Dell. OLED is widely considered to be the successor to LCD technology, and is already in smartphones, tablets and TVs. But the cost of putting OLED panels in PCs is two times higher than LCD panels, which has held back wider implementation, said David Hsieh, director of display research at IHS. There are no lighting back-panels in OLED, which makes it thinner and more power efficient than LCDs. In OLED, a thinner layer of organic material lights up when current passes through it, which helps save power. 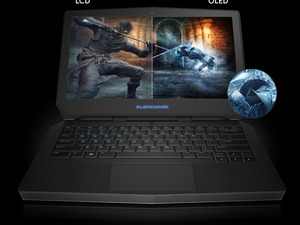 Beyond cost, there is also some debate on whether OLED is needed in laptops right now. An OLED may be worth it when watching a movie or playing a game but not when surfing the Web, Hsieh said. The background being displayed is often whiter when users surf the Web, and the OLED draws more power as shows brighter colors and images. The power consumption goes down with other, less-bright colors, which is when the benefits of OLED really kick in. Nevertheless, several PC makers are showing interest in OLED as a way to differentiate products in a flattening PC market, Hsieh said. OLED has its advantages, but Nash acknowledged that LCD won't go away for many years. If OLED doesn't take off right away, HP may wait for the technology to become viable before putting it in more laptops and hybrids, Nash said.